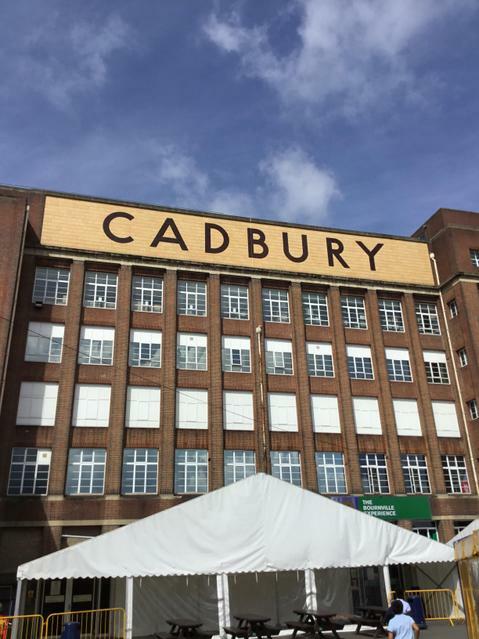 Cadbury World! 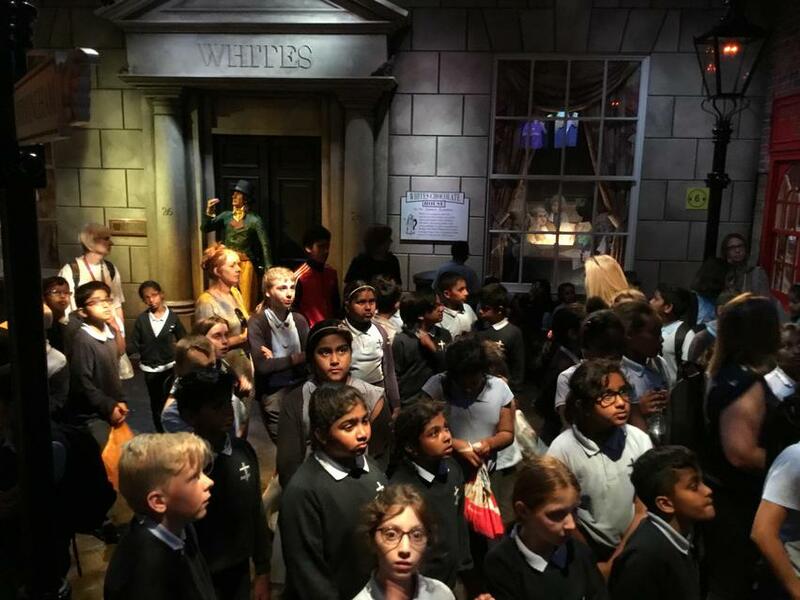 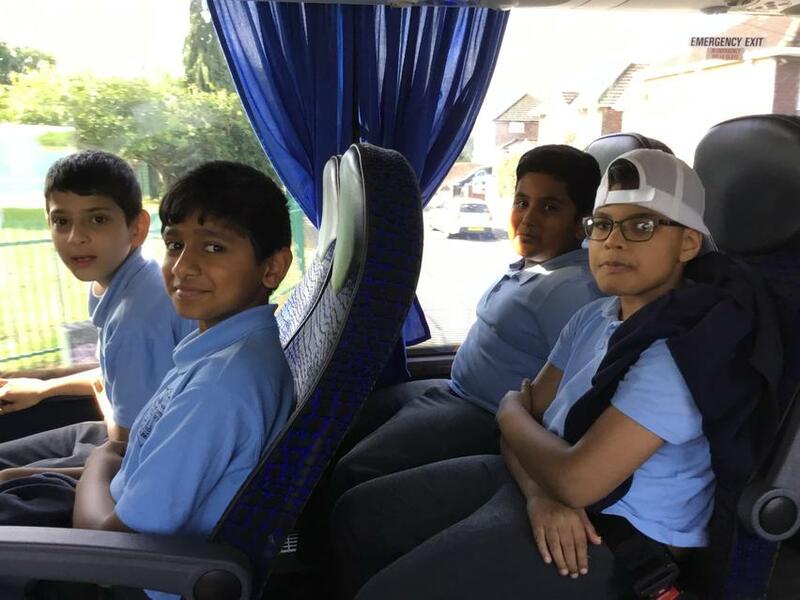 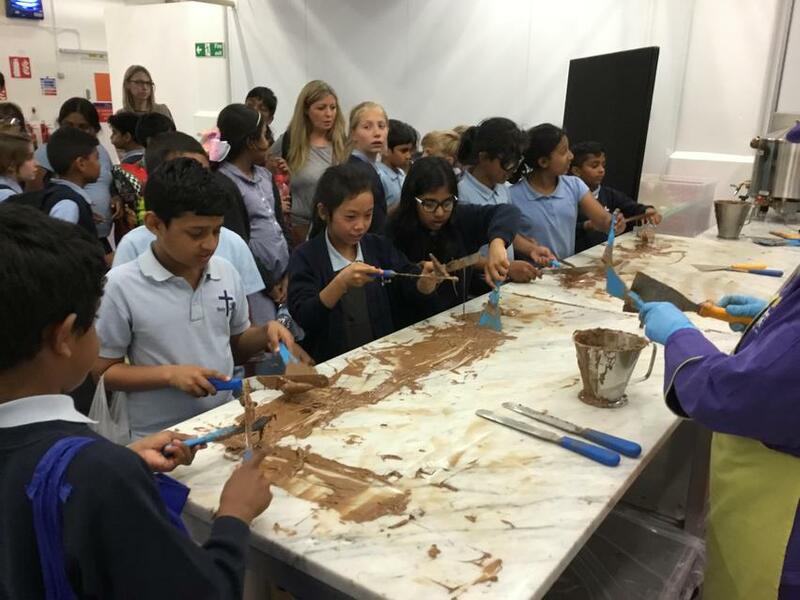 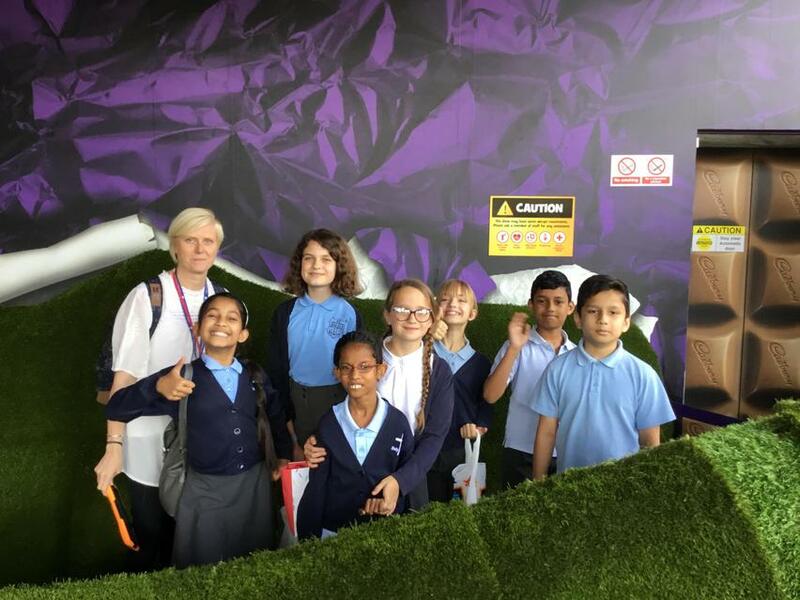 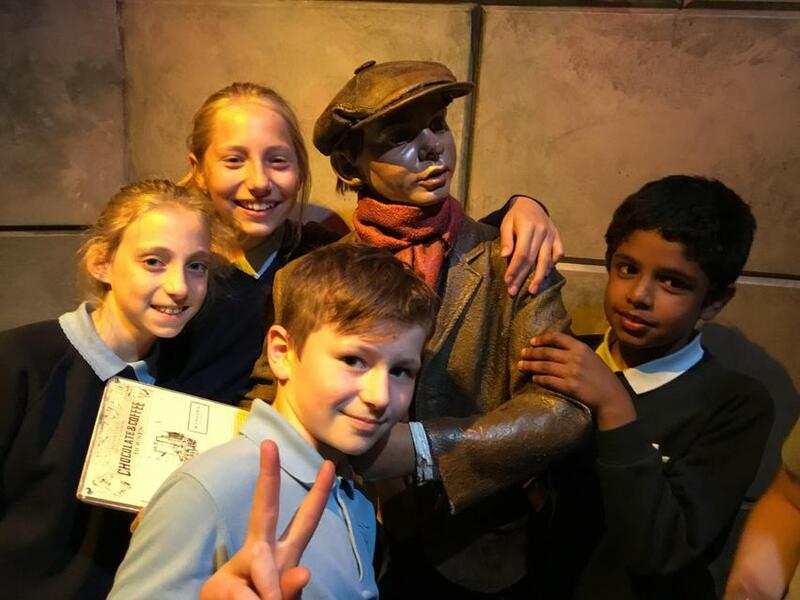 Year 5 had a fantastic day out at Cadbury World last Friday, learning all about the history of chocolate and the Cadbury family. 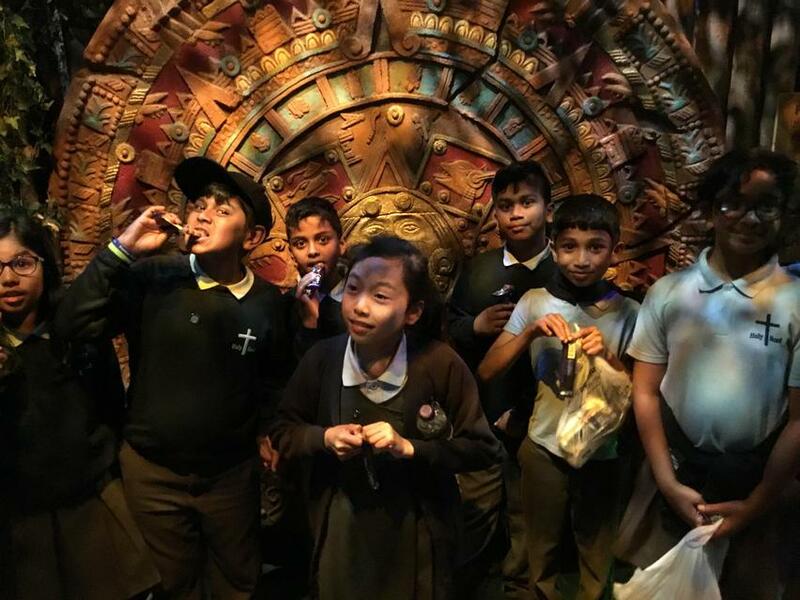 We trekked through the jungle, visited Victorian Britain, experienced a 4D cinema and, of course, ate plenty of chocolate! 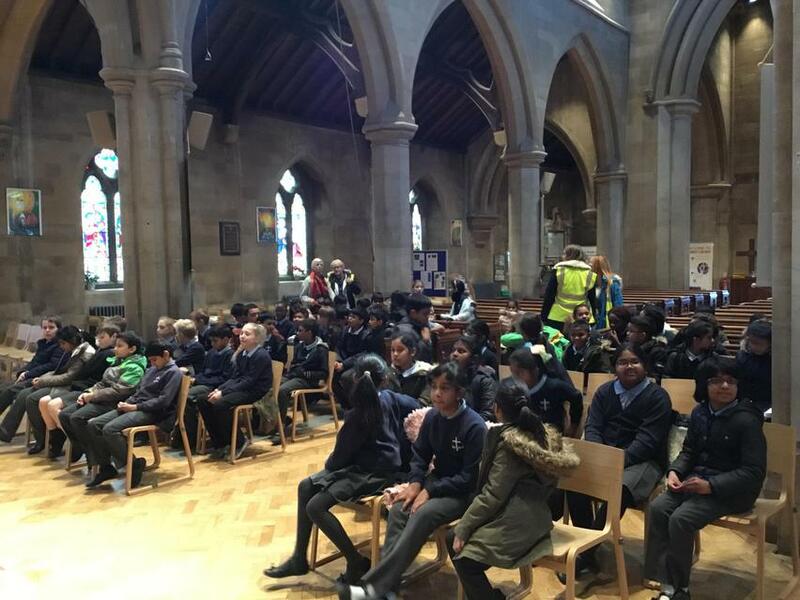 Well done to all the children for their fantastic behaviour. 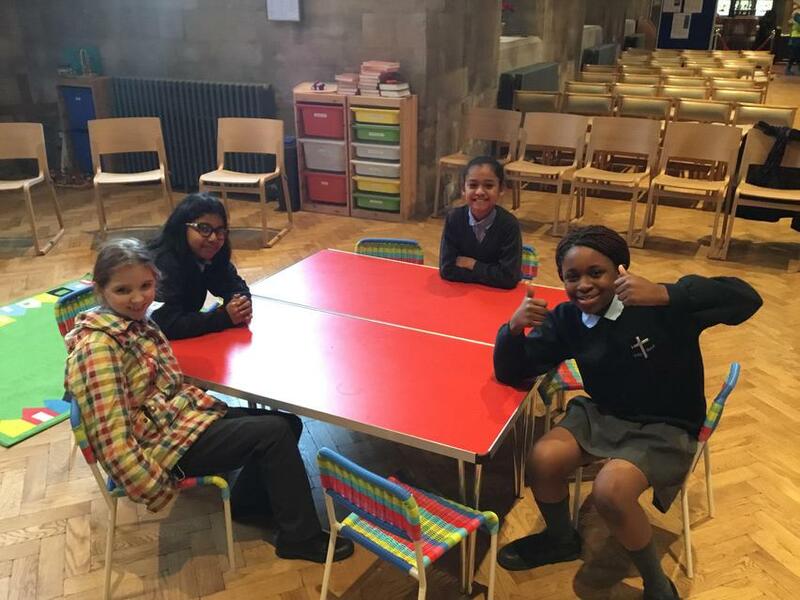 Visit to Christ Church. 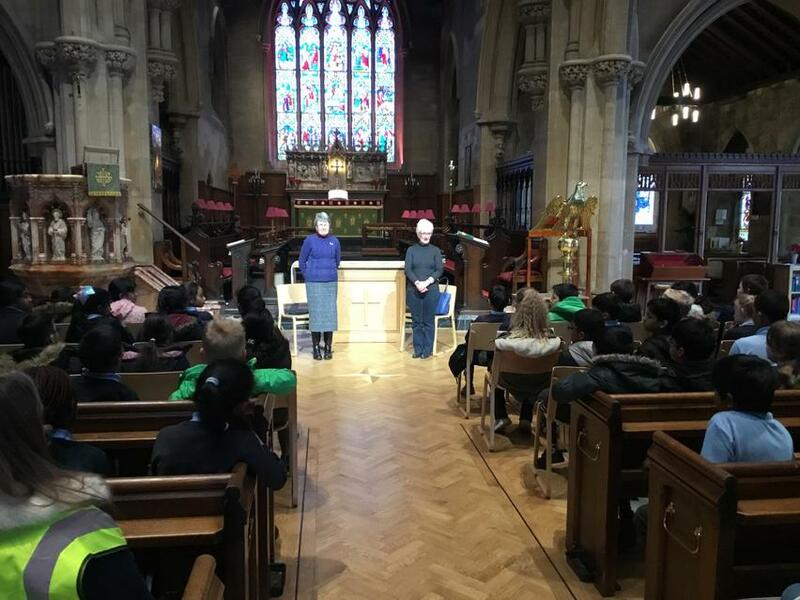 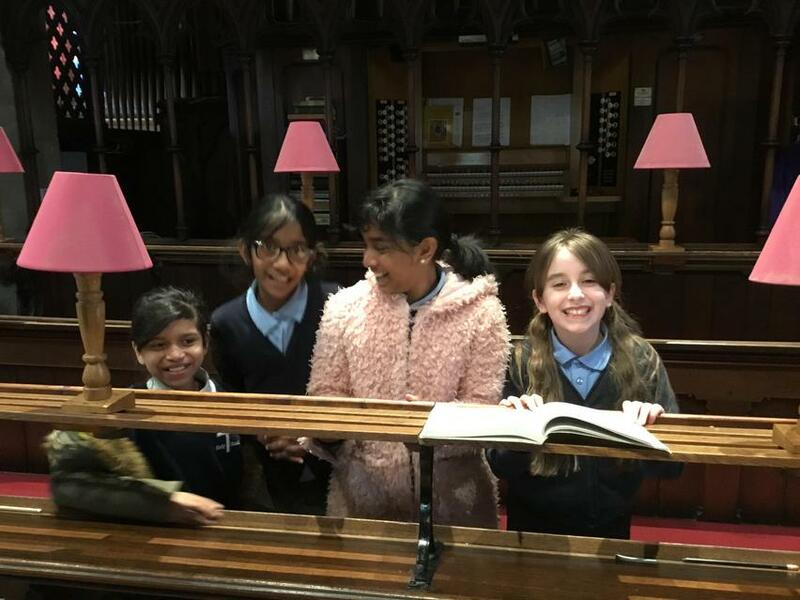 Year 5 visited Christ Church at the end of last term to learn about how other local churches help our community. 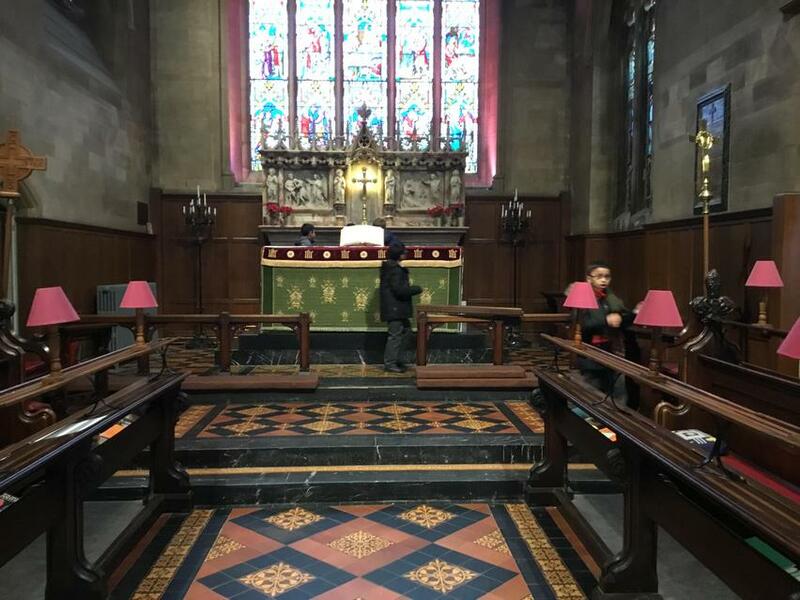 We had a brilliant time and really enjoyed exploring the church. 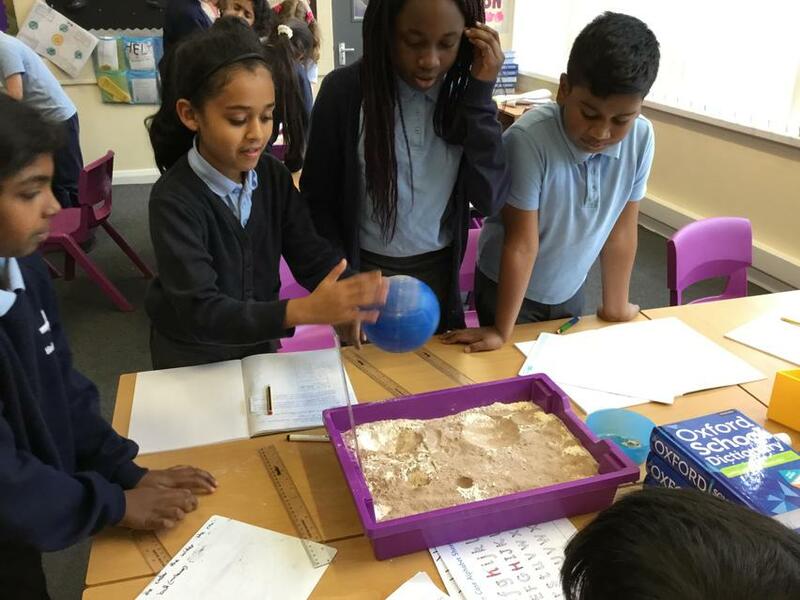 Super Scientists! 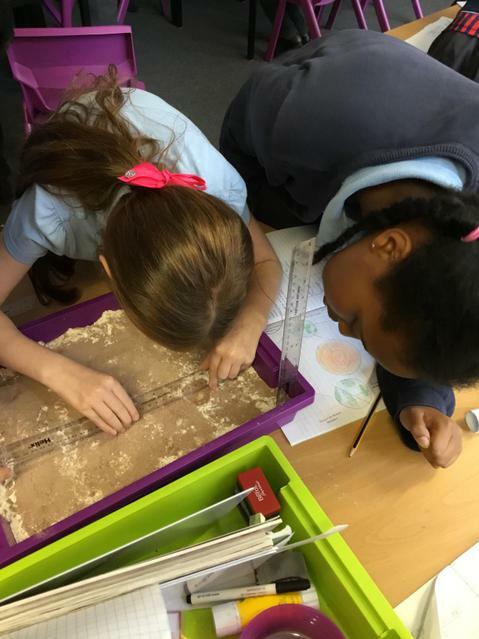 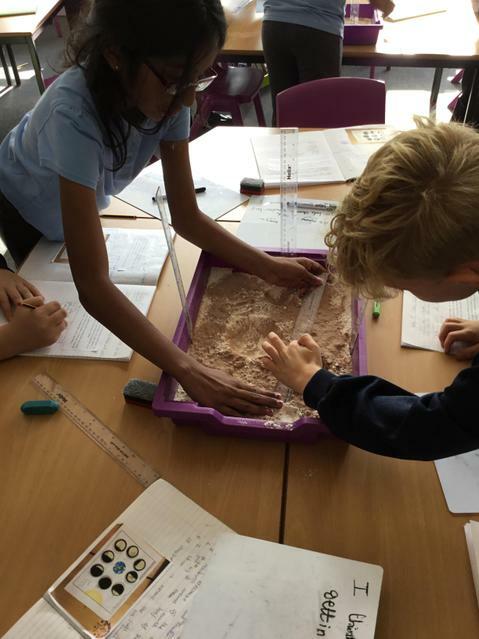 Children from Y4 and Y5 have enjoyed science club after school this term. 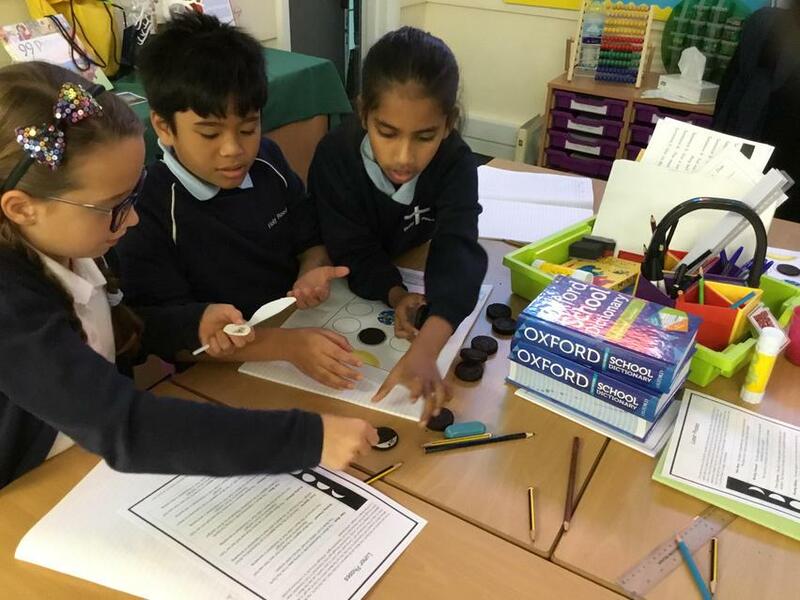 They have learnt how to make an indicator from red cabbage which they tested on different substances to find out if they were acids or alkalis. 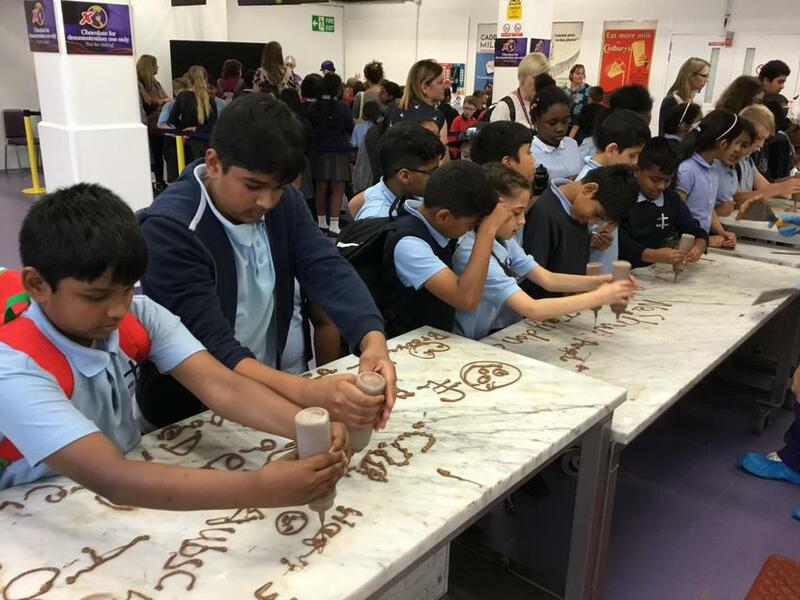 They also had great fun making different types of slime and bath bombs which smelt lovely! 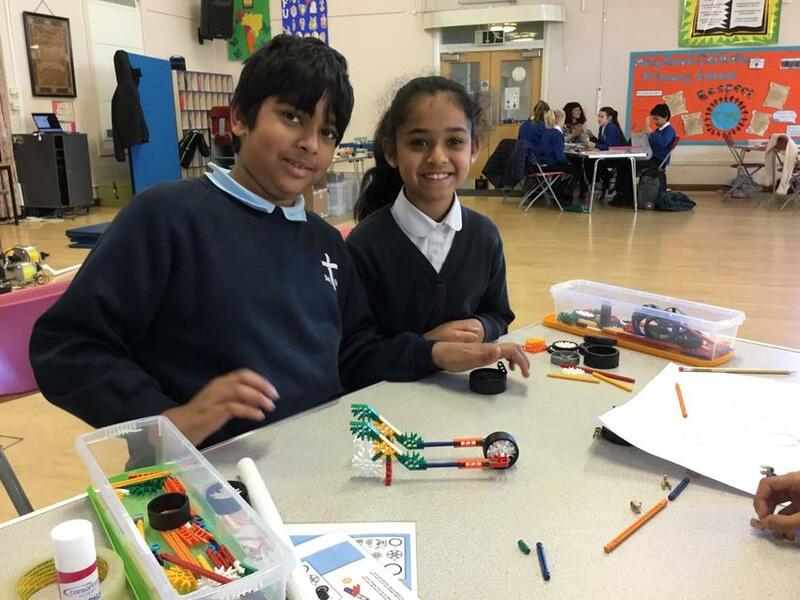 CREST Rocket Cars challenge! 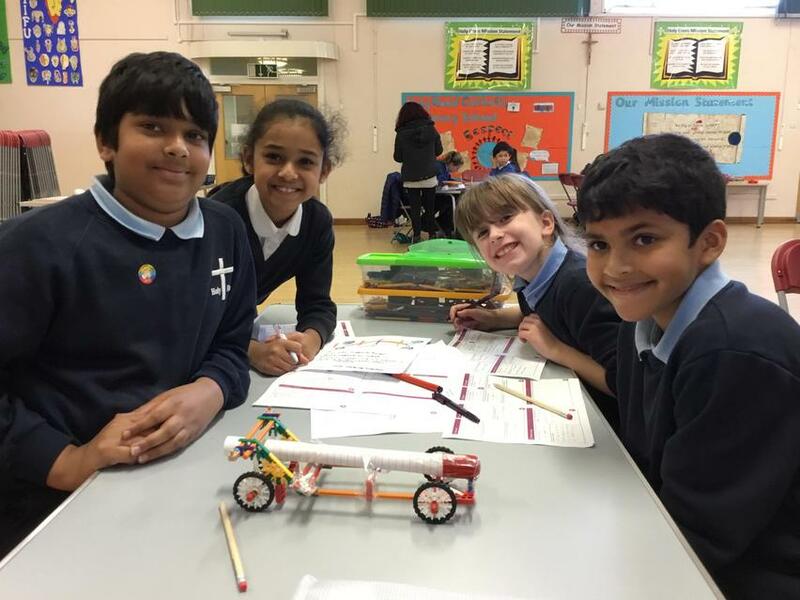 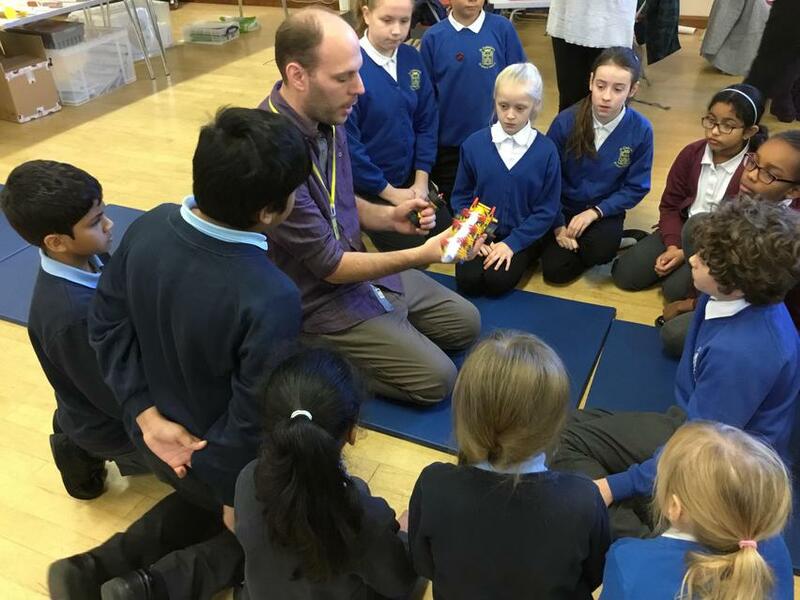 A group of Y5 children took part in a science day on Wednesday, designing and making rocket cars with children from 4 other schools. 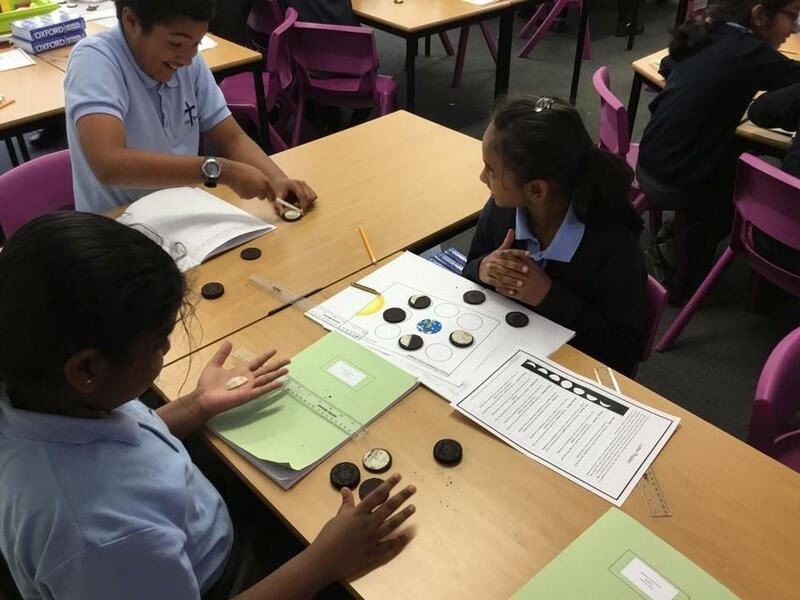 They were working towards their CREST Discovery award. 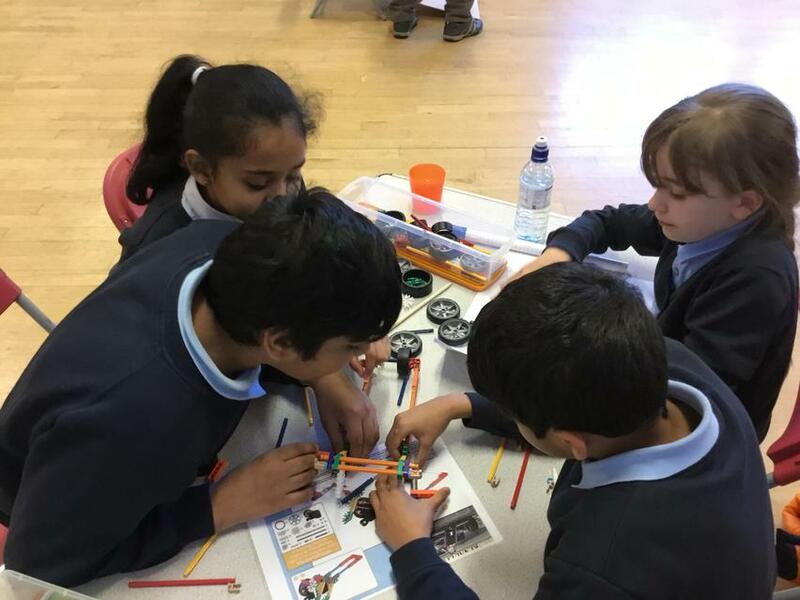 The children had a brilliant time and demonstrated excellent team working skills, working collaboratively with each other and thinking logically to solve problems. 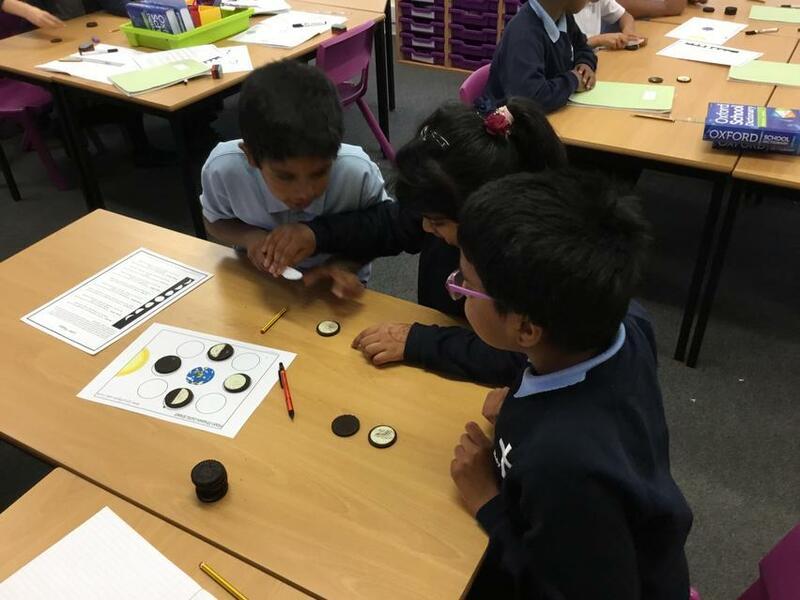 Year 5 have been working hard in Science to learn all about the moon. 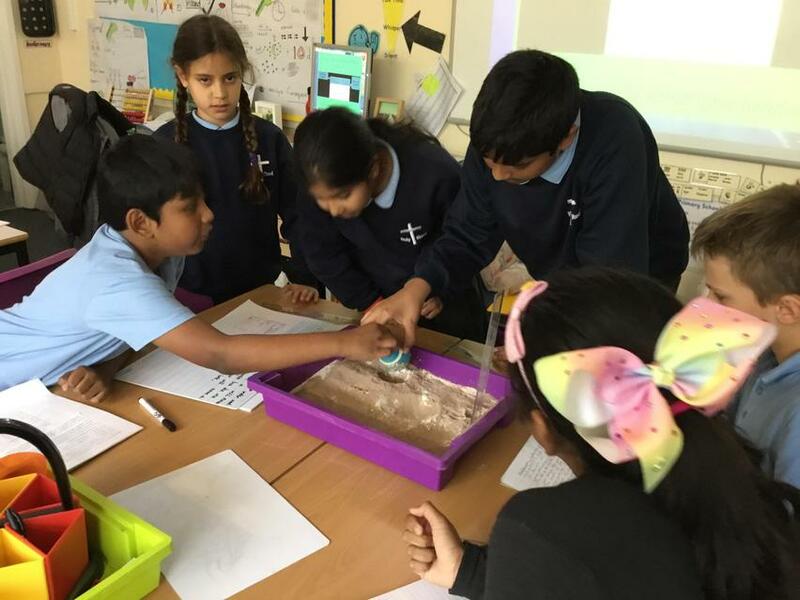 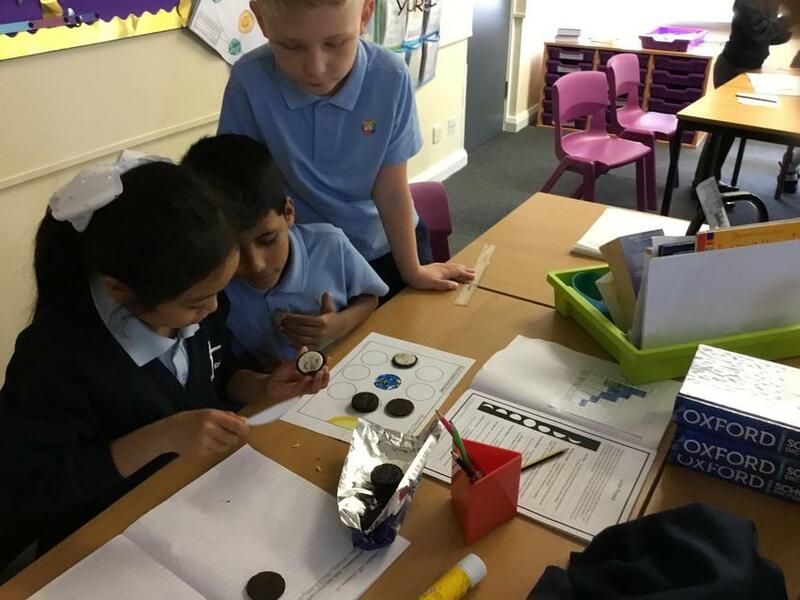 We have modelled the moon phases using Oreo cookies and carried out our own investigation to look at how craters are formed.